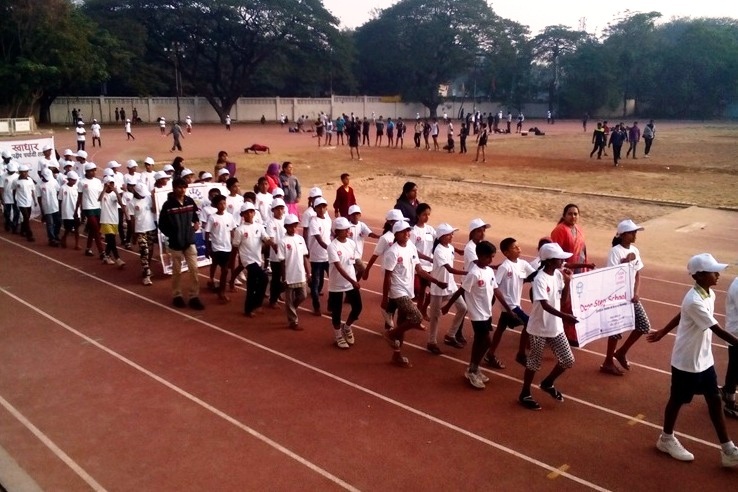 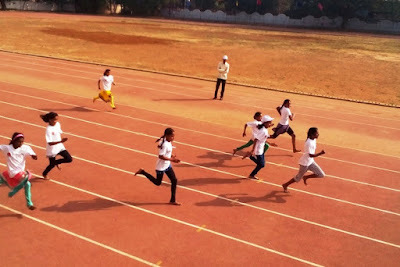 24 children from Door Step School participated in the NGO Sports Meet organized by Concern India Foundation on 16th of January 2016. 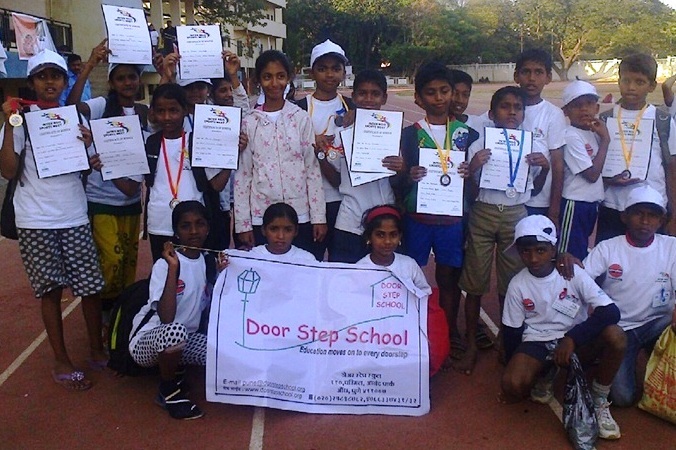 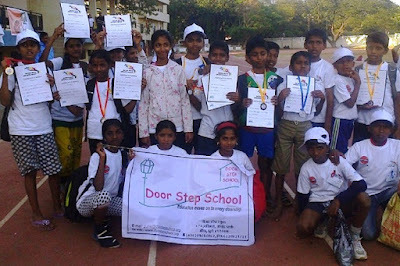 DSS children bagged 4 Gold, 1 Silver, and 2 Bronze medals (Group Competition). 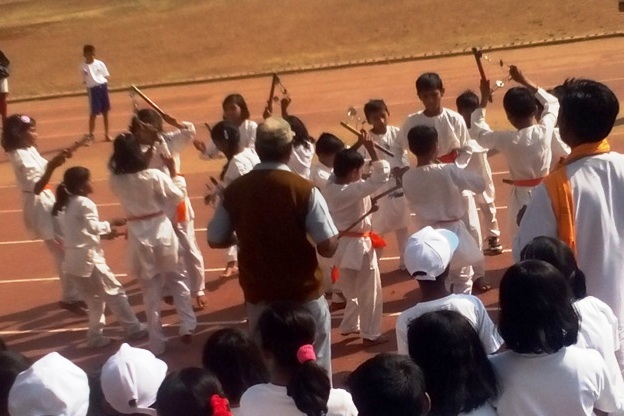 17 children also presented a Lezim performance. Around 350 children from 14 other NGOs had participated in the event.